I have learned a little something new about deadlines this past month and a half. 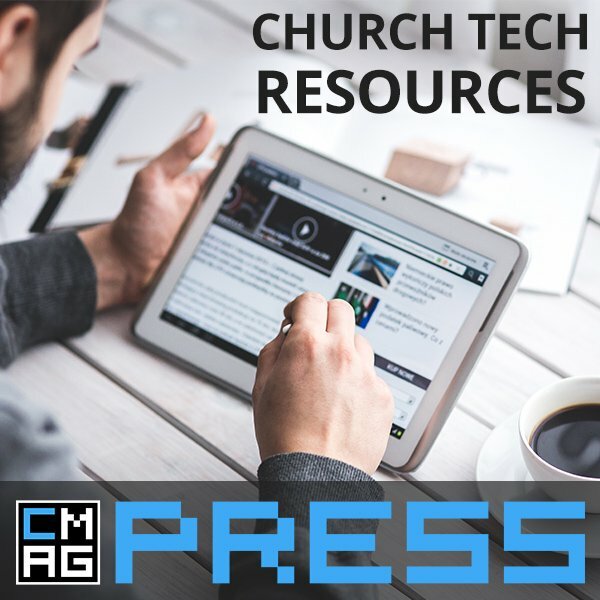 My original plan for the new design of ChurchMag, aka: ChurchMag 2.0, was to launch in January of this year. I had romanticized about making the switch a year to the day that I acquired ChurchMag, but alas, that did not happen. 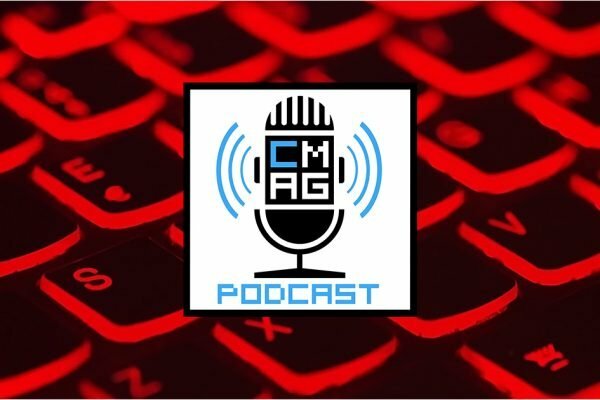 Let me tell you a little bit about what’s been going on behind the scenes, what you can expect in the coming month/s, and what I’ve learned through the process. “Don’t panic” is one of those things that is really, really easy to say, but can feel like you are climbing Mount Everest. 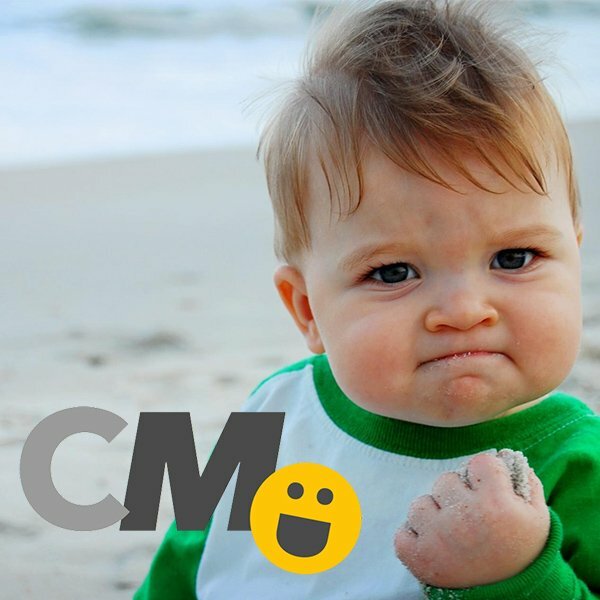 Before I dug into designing the ChurchMag template, I wanted to finalize the new logo, so I could build around it. With a head full of ideas and a designer picked, we were on our way, until my designer was brave enough to be brutally honest. His head and heart was not into it at the time, and he did not feel like he could do the project justice. Because he was so transparent with me, I would strongly consider him for future projects. It took a lot of guts for him to break the news to me, and I am grateful he was strong enough to do so. That is when the whole “panic” thing came into action. This set my timeline back and I had to find a designer and start over? Instead of panicking, I decided to be bold. I took a deep breath and ignored my self-imposed deadline. 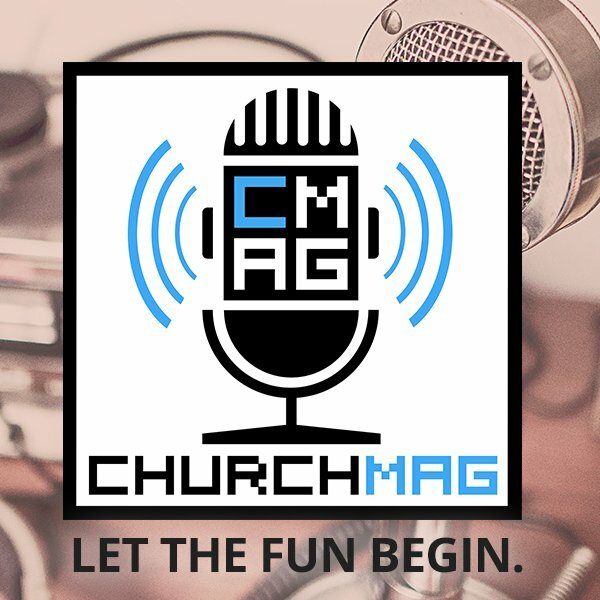 Building around the look and feel of the new ChurchMag logo made it even more important that the logo be done right. So I emailed my favorite designer. Someone who I not only admire as a designer, but someone whose style I really like. He was also a designer that I trusted to understand what ChurchMag is all about. 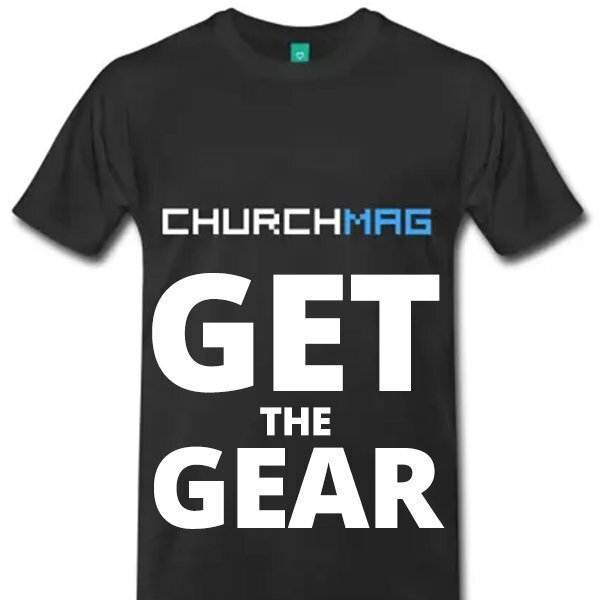 In fact, he designed the ChurchMag logo that we use right now! I can’t explain the excitement I felt when Jared Erickson accepted the job. You may remember Jared Erickson from the former 8BIT team. The same team that founded The 8BIT Network, the previous incarnation of ChurchMag. I have always liked his style, and having had worked with him directly in the past when I was working for 8BIT, I knew his work style, and that he would do an awesome job. As you may recall, I had some ideas about the look and style of the new ChurchMag logo, but since I had landed Jared for the job, the slate was cleaned. I wanted to see what he cooked-up on his own. After going through Jared’s mockups, we finalized the logo and started using it in the ChurchMag newsletter! 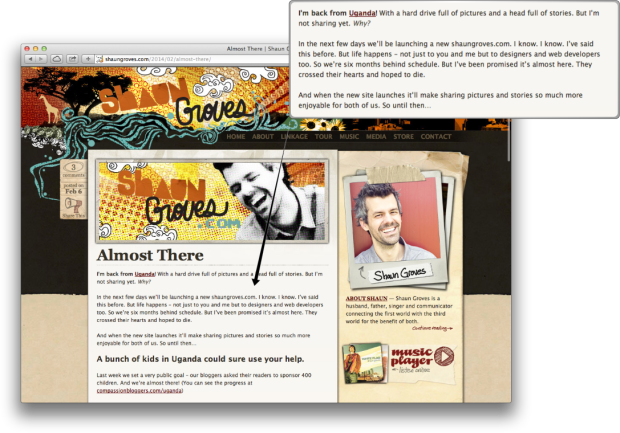 I have been feverishly working on the site. With the new logo in hand and a child theme selected using the Genesis Framework, I have been cooking it up as time permits, but feeling the stress of being behind. The logo was a bit of a logjam, but now the ball is back in my court. Did you read that? Six months! While I don’t think I could stand waiting that long — life does happen (fingers-crossed?) — it’s better to be proud of what you have done and not when it has been done. Through this journey, I have learned there are two different kinds of deadlines. There are those self-imposed deadlines, like the ChurchMag redesign, and drop-dead-lines. Drop-dead-lines are things like voting and your kid’s soccer game. These are instances with a set time and date. If you do not vote on voting day, you do not get to vote. If you miss your kid’s soccer game, you will never get a chance to cheer them on from the sideline during that game ever again. 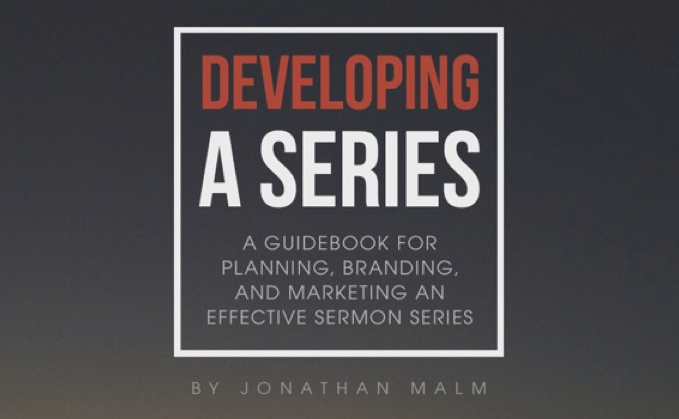 Self-imposed deadlines, like product launches and ChurchMag 2.0, can be changed and delayed. That is why some video game release dates change. The game designer isn’t satisfied with the quality and delays the release until the product is ready to ship. It’s important to understand the difference and treat them as such. When you start treating self-imposed deadlines like drop-dead-lines, you will stress yourself out. While I did not meet the January deadline for ChurchMag 2.0, it has been the catalyst that has been driving me to get it done. If I had not set a deadline in the first place, I would not be nearly this far along. And now that I am almost a month behind schedule, it spurs me on even more! Remember: Deadlines are a useful tool to reach a goal, and not the goal itself. Thanks for the great article, Eric. I’ve found that having a deadline keeps me on track and focused, but too many times they actually make me stress way more than I need to. We look forward to seeing the new redesign when it comes around. Keep up the good work!